This is the twenty-fifth in a series of chimerical creatures; the aim is to create an alphabet of fabulous beasts over the coming months. The yale or centicore (Latin: eale) is a mythical beast found in European mythology and heraldry. Most descriptions make it an antelope- or goat-like four-legged creature with large horns that it can swivel in any direction. The name might be derived from Hebrew יָעֵל (yael), meaning “Ibex”. The yale was first written about by Pliny the Elder in Book VIII of his Natural History. The creature passed into medieval bestiaries and heraldry, where it represents proud defence. The yale is among the heraldic beasts used by the British Royal Family. It had been used as a supporter for the arms of John, Duke of Bedford, and by England’s House of Beaufort. Its connection with the British monarchy apparently began with Henry VII in 1485. Henry Tudor’s mother, Lady Margaret (1443–1509), was a Beaufort, and the Beaufort heraldic legacy inherited by both her and her son included the yale. Lady Margaret Beaufort was a benefactor of Cambridge’s Christ’s College and St John’s College and her yale supporters can be seen on the college gates. There are also yales on the roof of St George’s Chapel in Windsor Castle. The Yale of Beaufort was one of the Queen’s Beasts commissioned for the coronation in 1953; the plaster originals are in Canada, stone copies are at Kew Gardens, outside the palm house. In the US, the yale as a heraldic symbol is weakly associated with Yale University in New Haven, Connecticut. Neither the University’s coat of arms nor most of its other heraldry features the yale, and the school’s primary sports mascot is a bulldog named Handsome Dan. But a yale is depicted on the official banner of the President of the University, which is carried and displayed during commencement exercises each spring, and yales can be seen above the gateway to Yale’s Davenport College and the pediment of Timothy Dwight College. The student-run campus radio station, WYBCX Yale Radio, uses the yale as its logo. 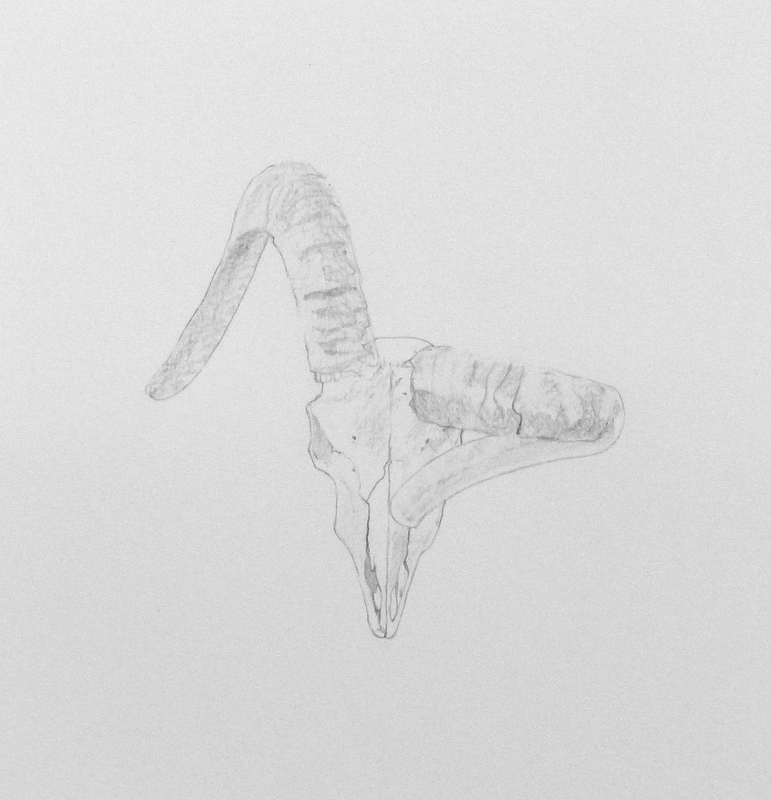 You are currently reading Sketchbook Page 60: Y is for Yale at osteography.